There is a highly-rated merchant on eBay selling the Canon EF 100-400mm f/4.5-5.6L IS II lens for $1,699 including free shipping. 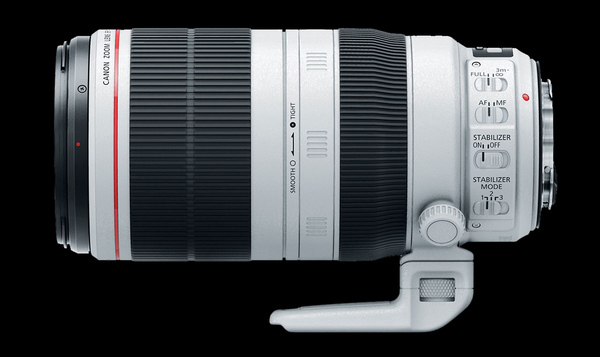 As a wildlife photographer, this is my favorite 'L' zoom lens in Canon's EF lens line up. I have taken this lens all around the globe on many wildlife photo shoots, from the high Arctic to the Southern Ocean. You can read my comprehensive review of this lens and see my lens recommendation for nature and wildlife photography.